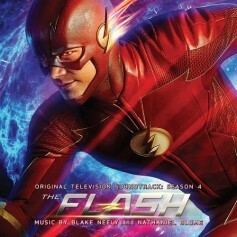 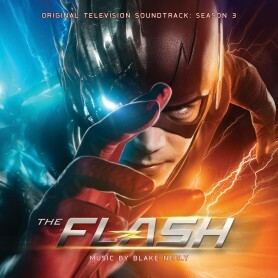 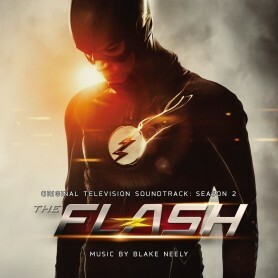 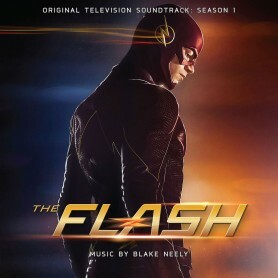 La-La Land Records, DC, Warner Bros. and WaterTower Music presents the original score to Season Four of the hit television series THE FLASH, starring Grant Gustin, Candice Patton and Danielle Panabaker. 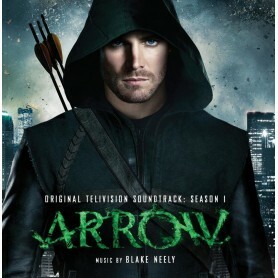 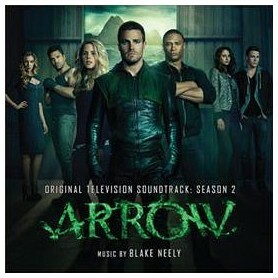 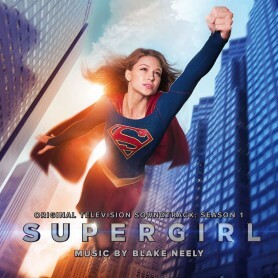 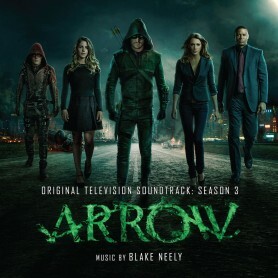 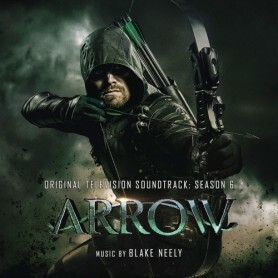 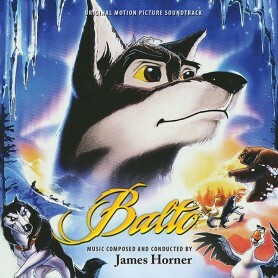 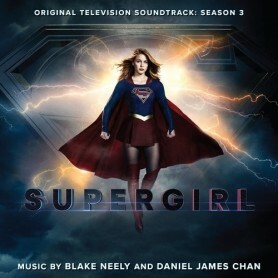 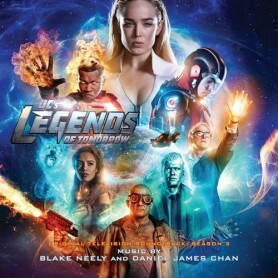 Acclaimed composers Blake Neely (SUPERGIRL, ARROW, DC's LEGENDS OF TOMORROW) and Nathaniel Blume (DECEPTION) speed the iconic, titular character through this un-catchable series' fourth season with a powerhouse score that won’t quit Loaded with action, drama, suspense and heart, it’s a rich and varied music work that is an invaluable part of this wildly successful and inventive series. 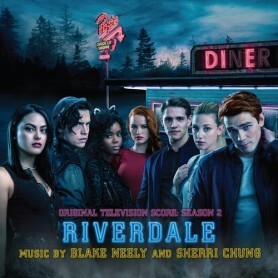 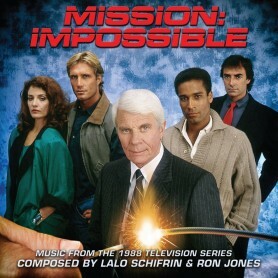 The musical highlights from Season 4 have been assembled by the composer himself into an exciting listen that will delight fans! 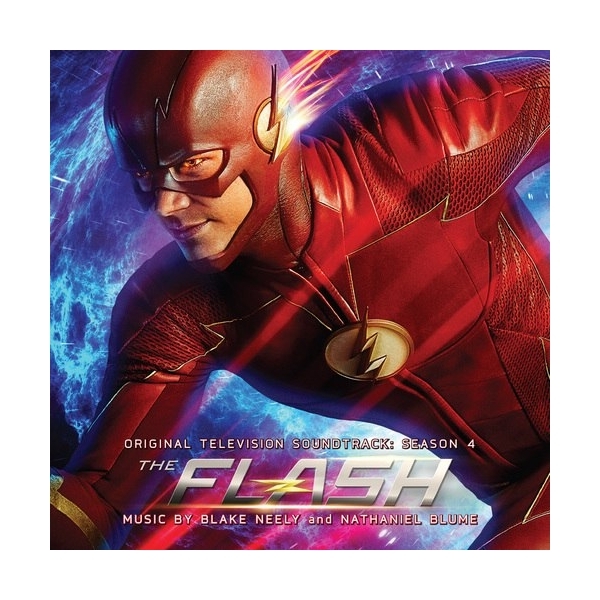 Produced by the composer and mastered by Stephen Marsh, this is a special, limited edition of 2000 units, featuring art design by Dan Goldwasser.